Peerage Creations 1649 - 1800. 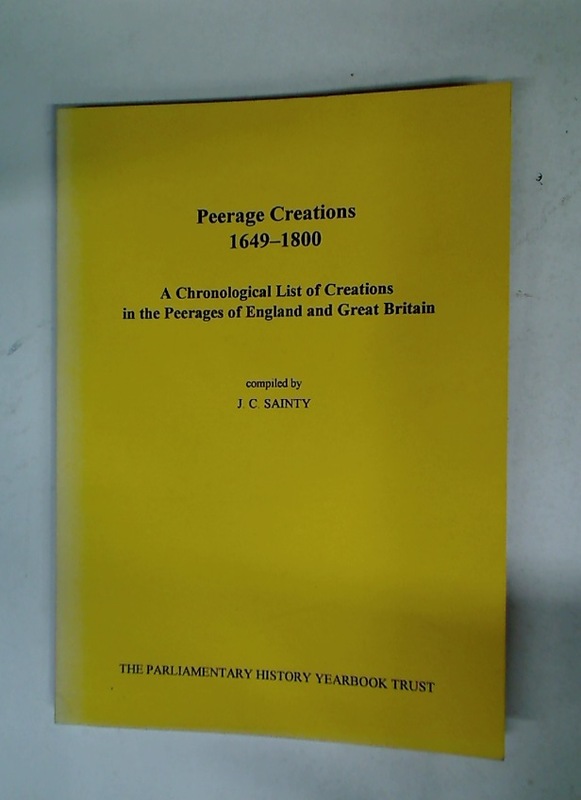 A Chronological List of Creations in the Peerage of England and Great Britain. Studies in the English Reformation. Ordnance Survey Tourist Map of Rothesay and Firth of Clyde.